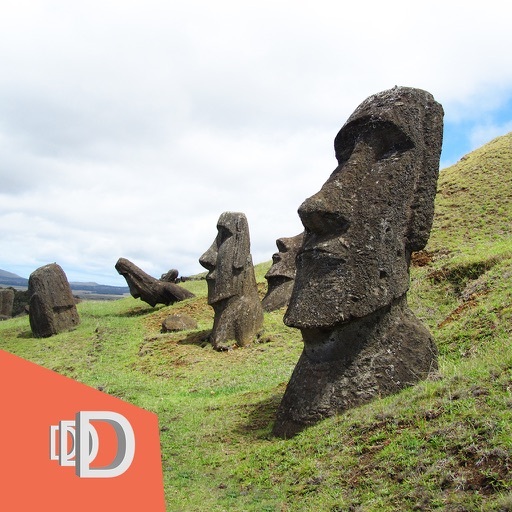 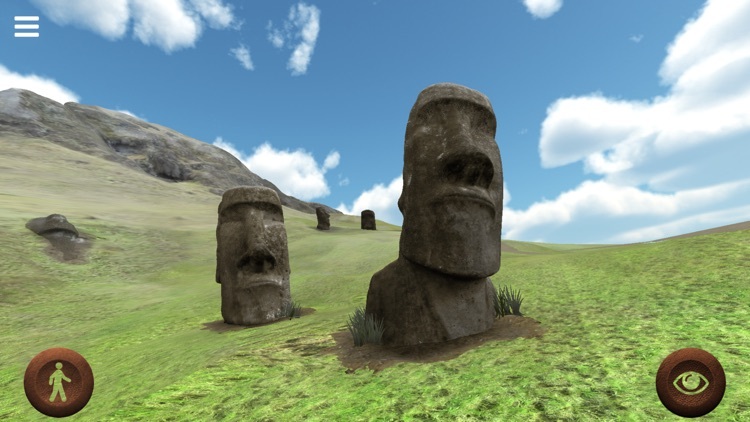 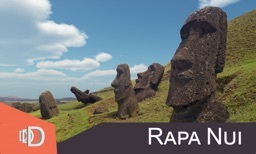 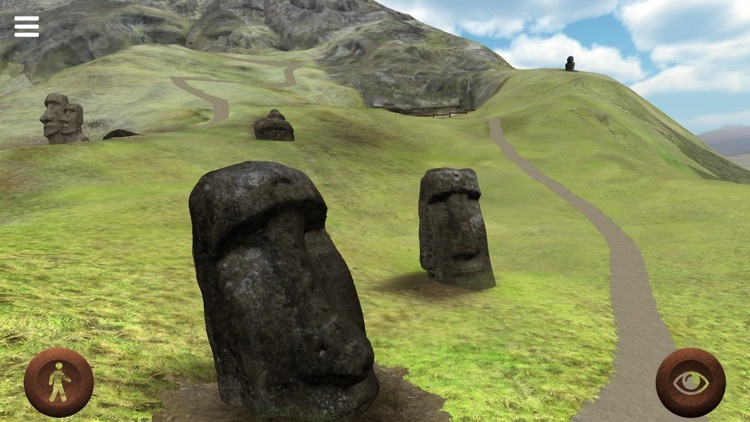 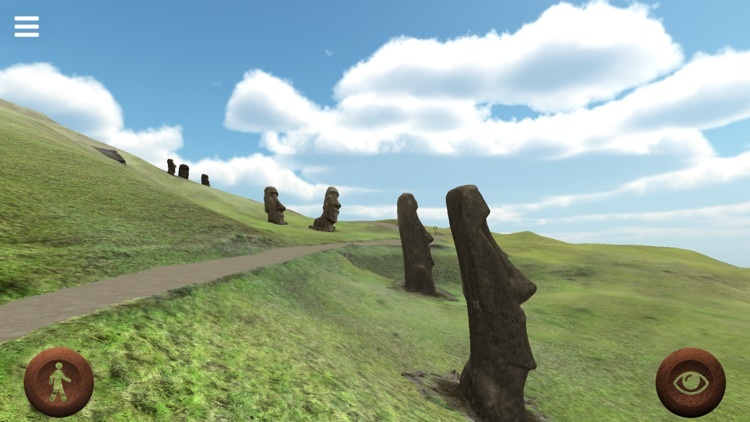 Take a 3D virtual tour to Rapanui, also known as Easter Island. 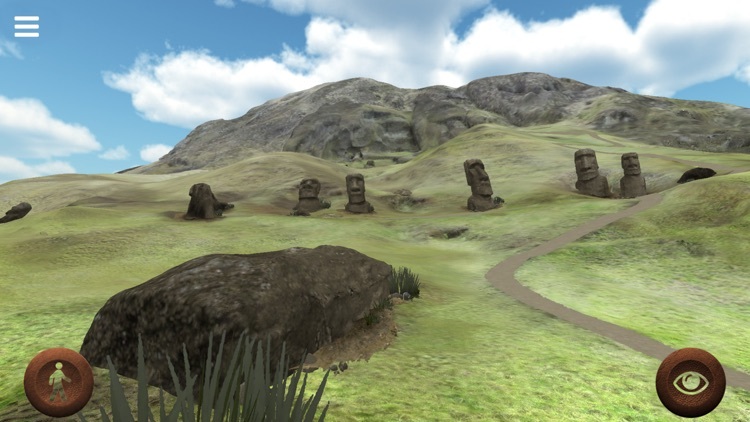 In this accurate 3D reconstruction of the crater Rano Raraku and the Moais (the statues) you will walk freely and explore this place from every angle! 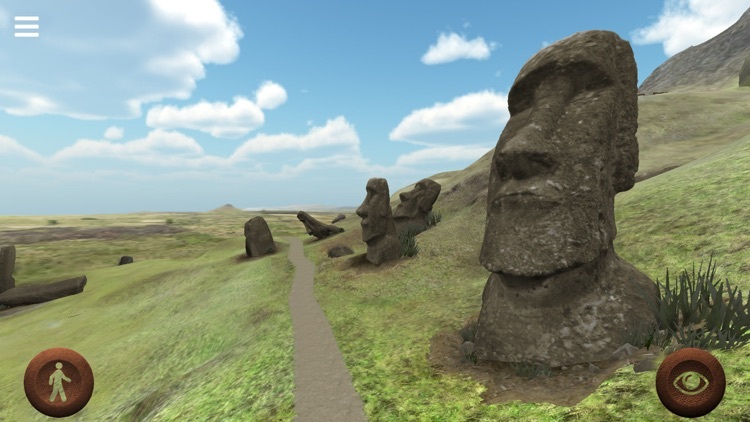 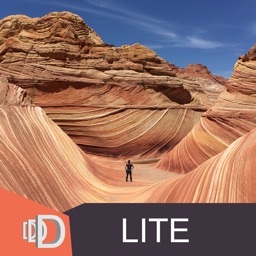 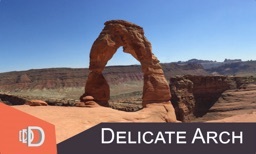 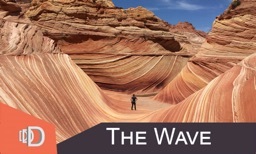 The photo-realistic quality of this virtual reconstruction will really give you the feeling of being there.